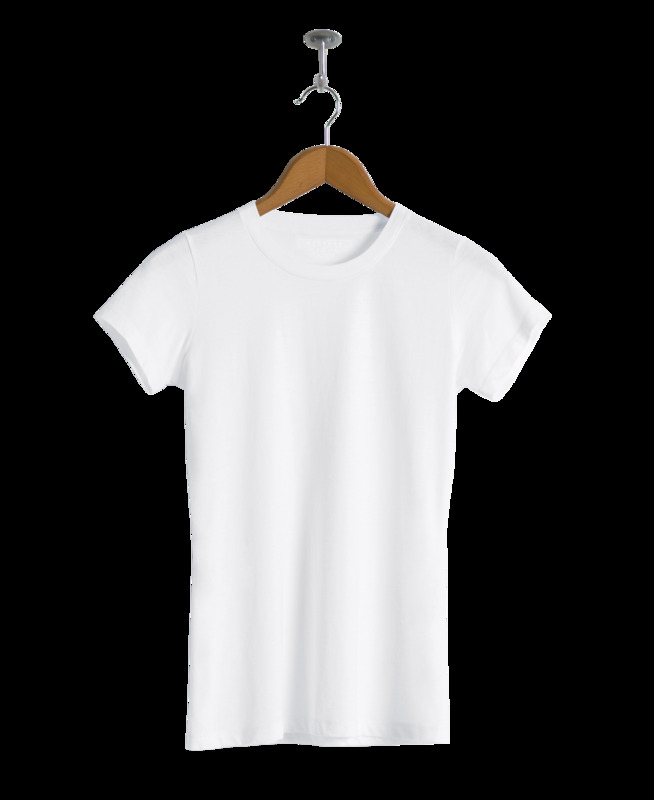 For a loose fit we recommend you go one size up. 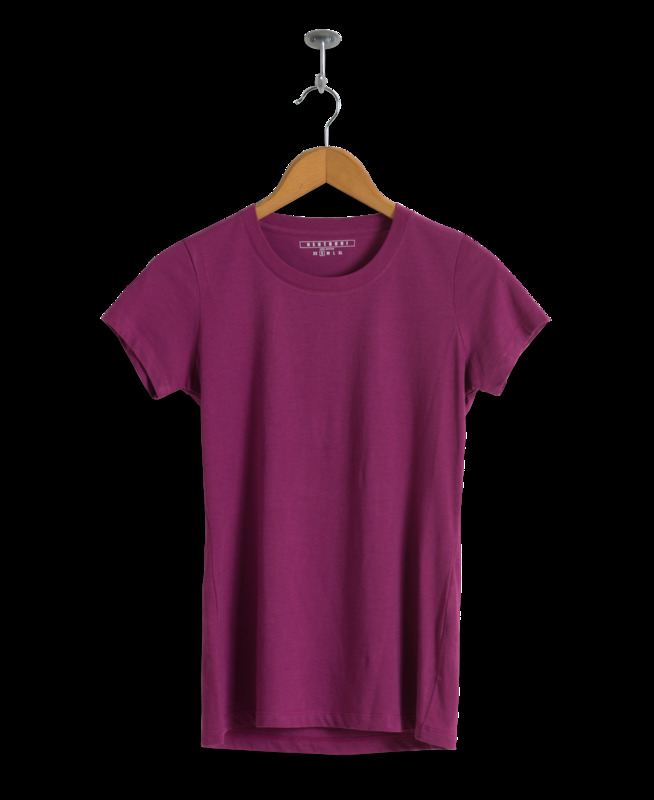 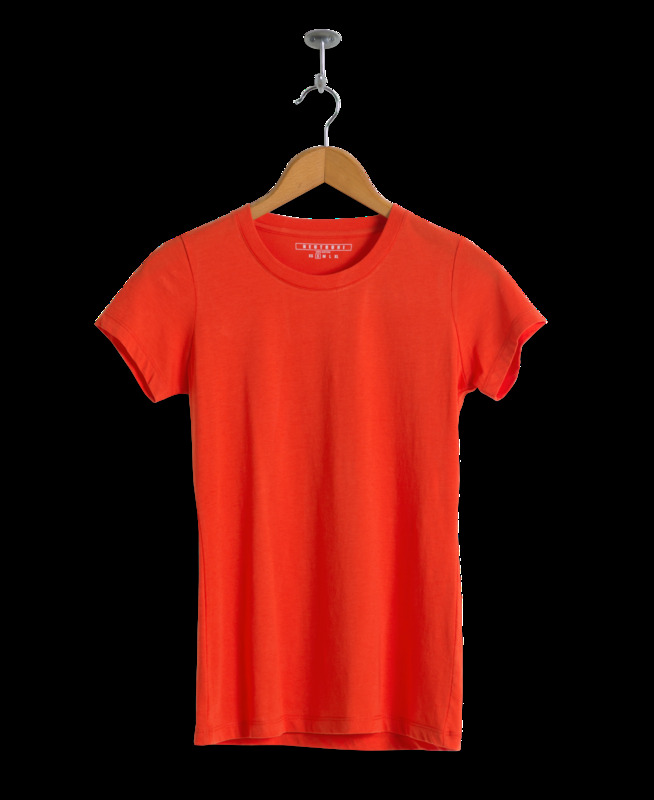 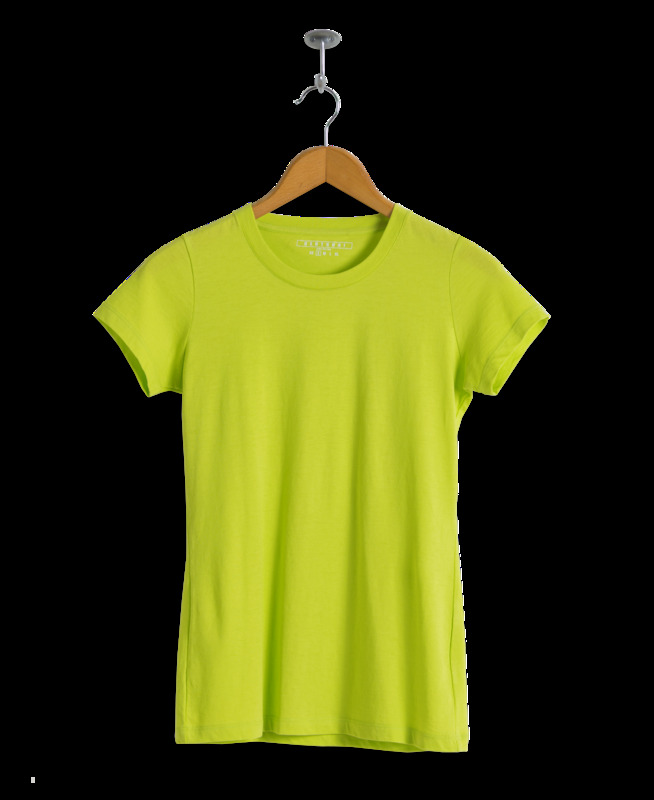 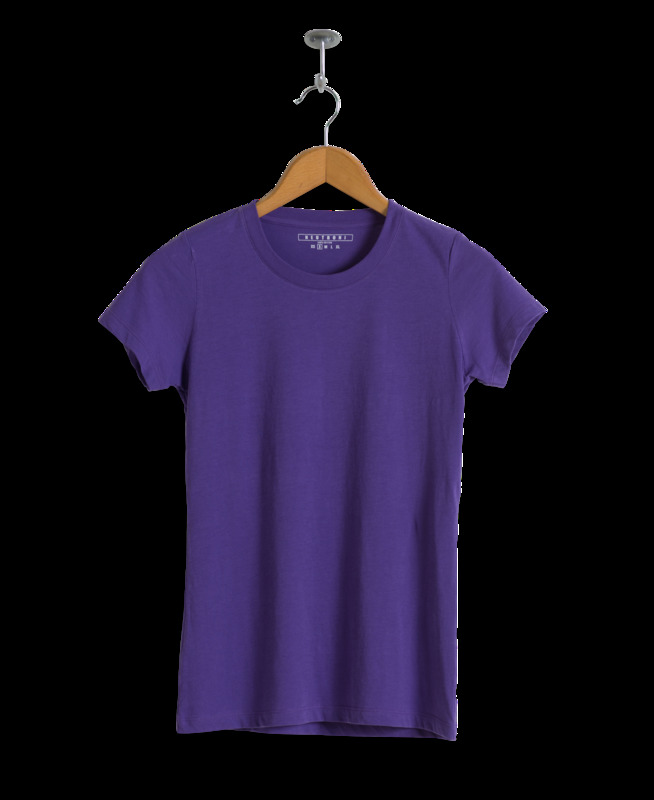 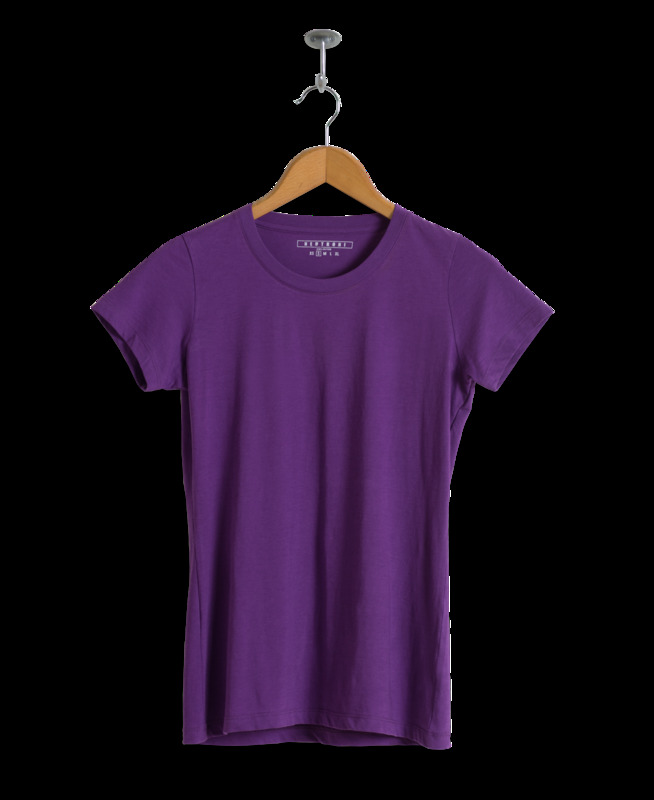 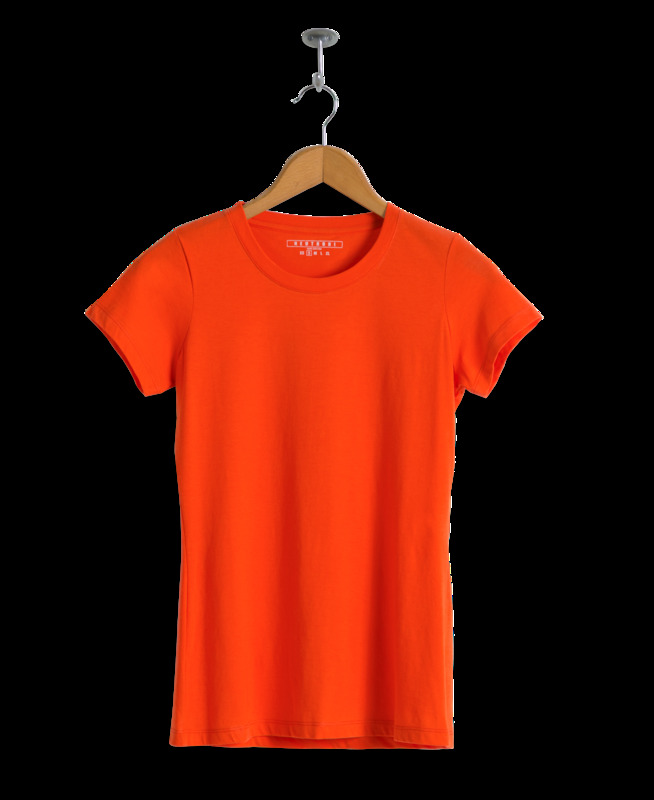 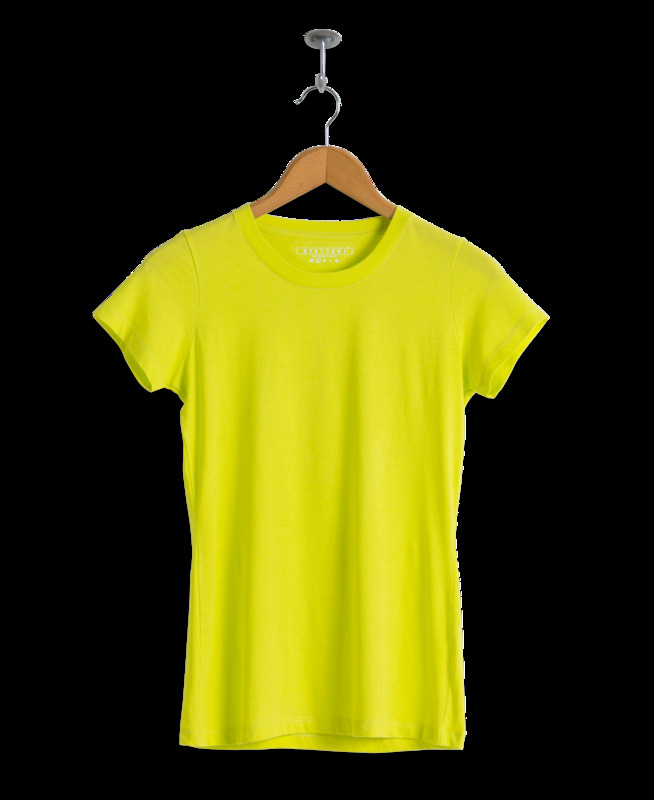 The classic crew-neck tee in 24 vibrant colors, plus the basic shades. 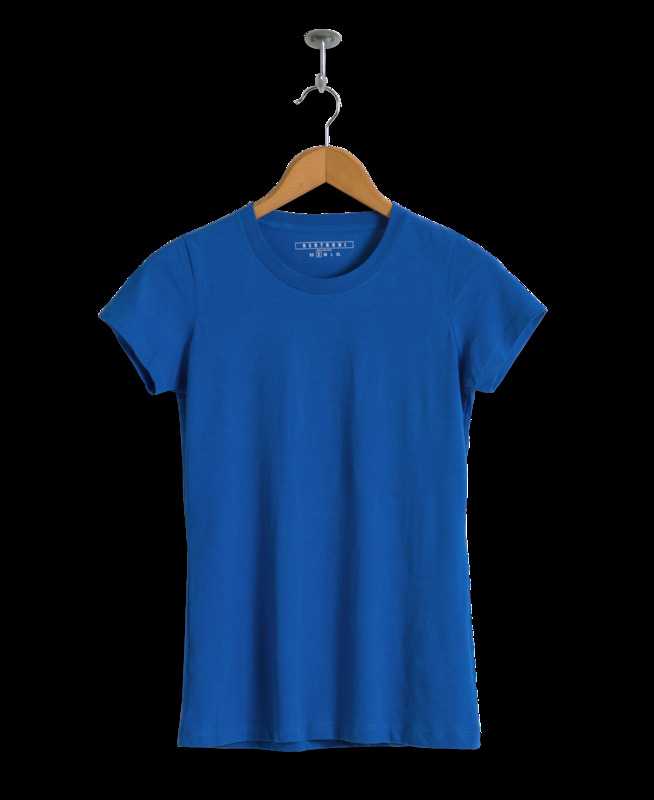 Made to last in Peru with one of the softest, yet strongest cotton fibers in the world. 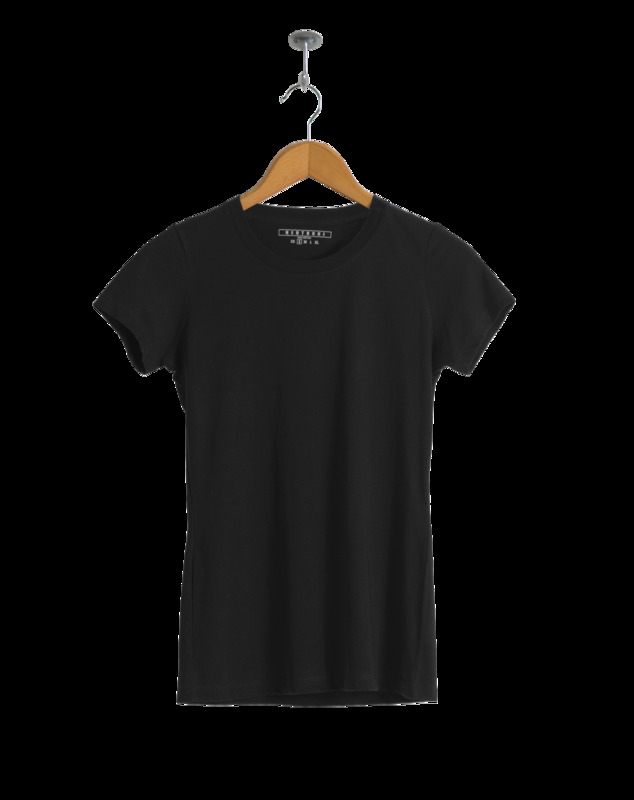 Crafted with great attention to detail. 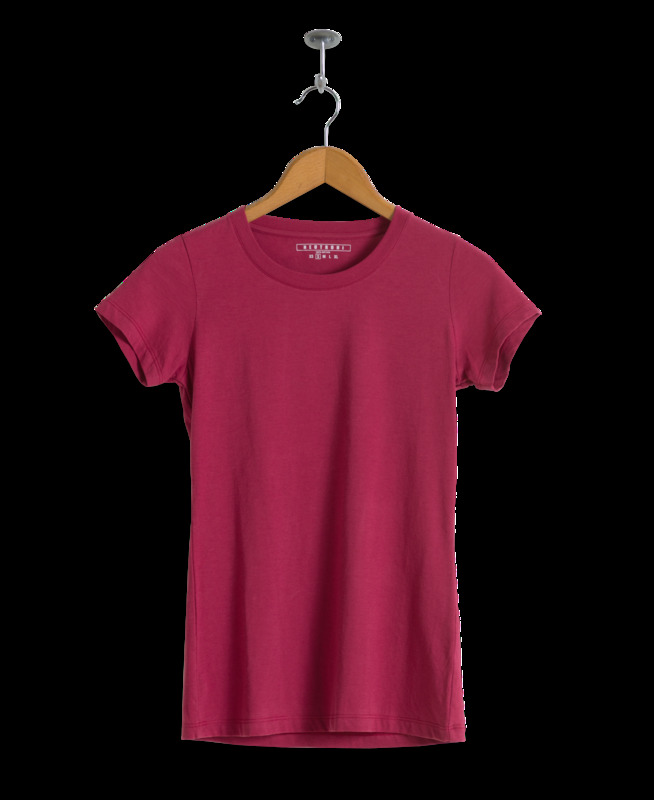 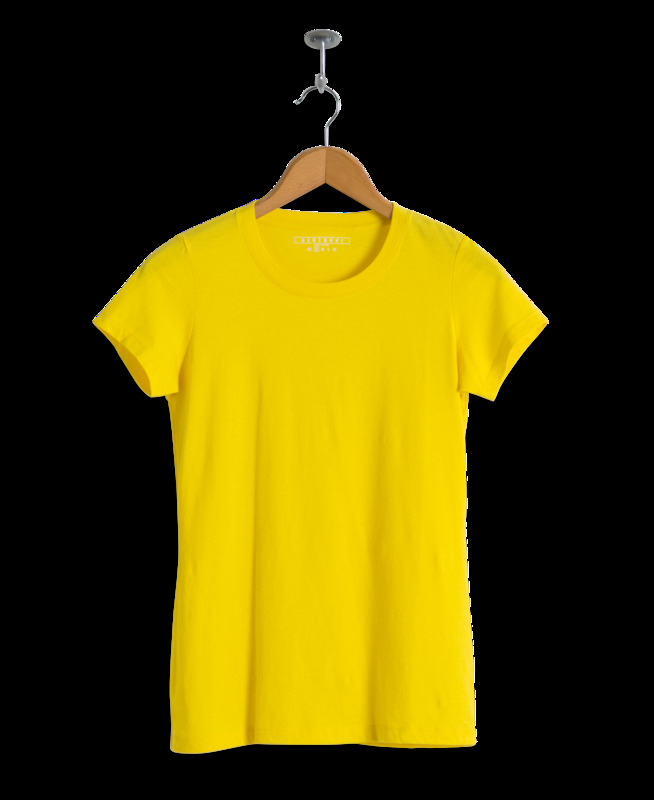 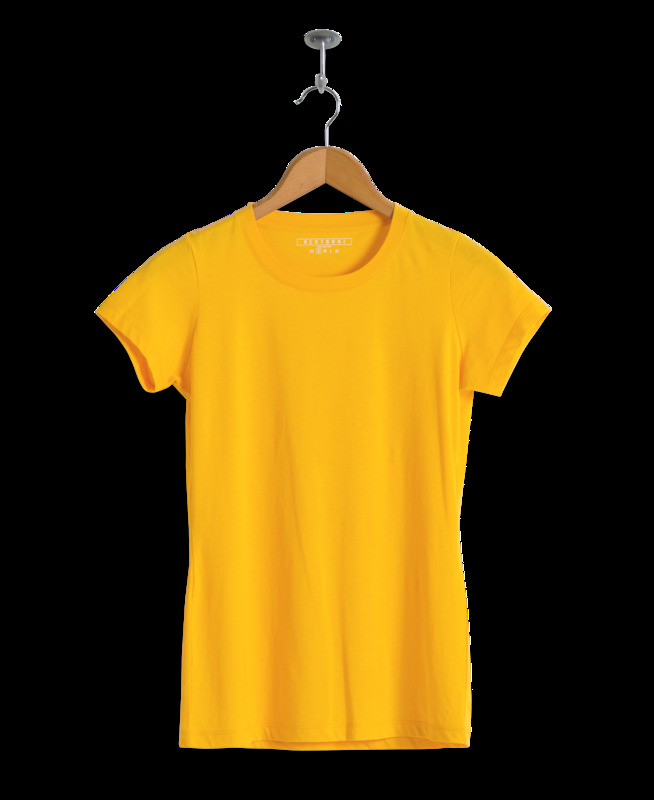 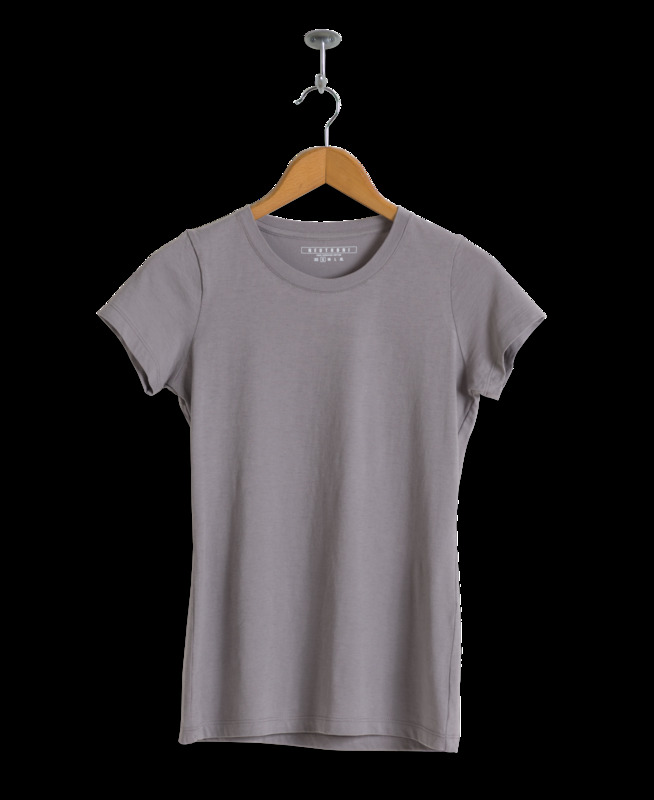 • The classic crew-neck tee updated in a slightly fitted cut for women, with a tag-free collar for maximum comfort and no visible logos. 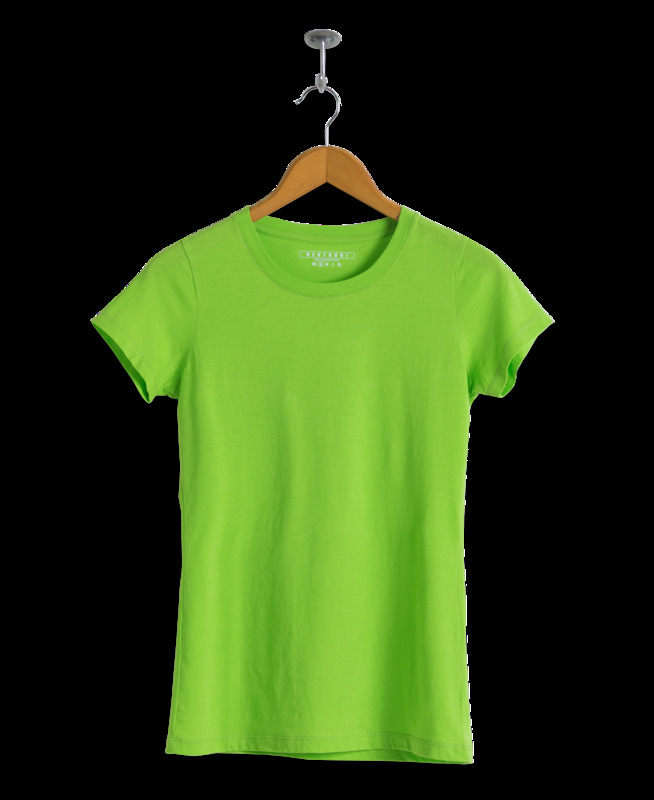 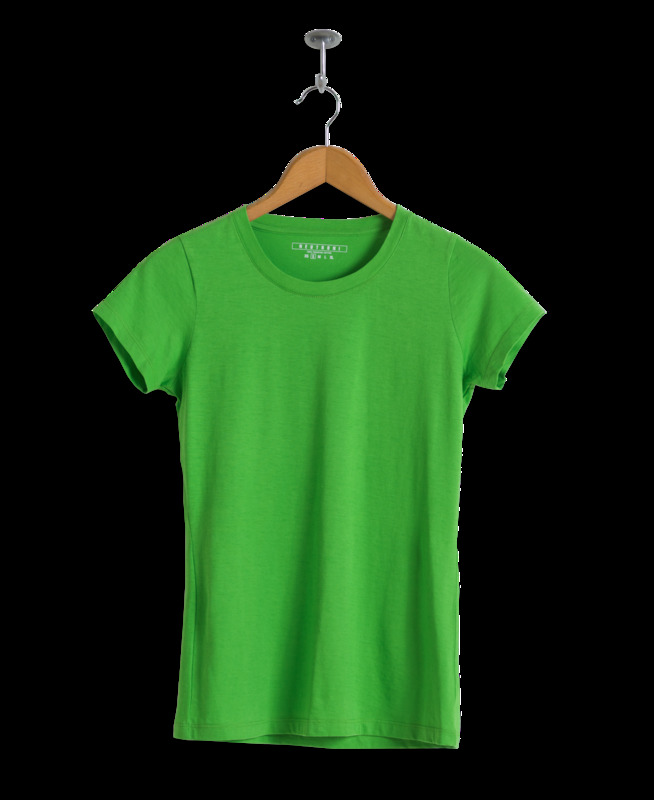 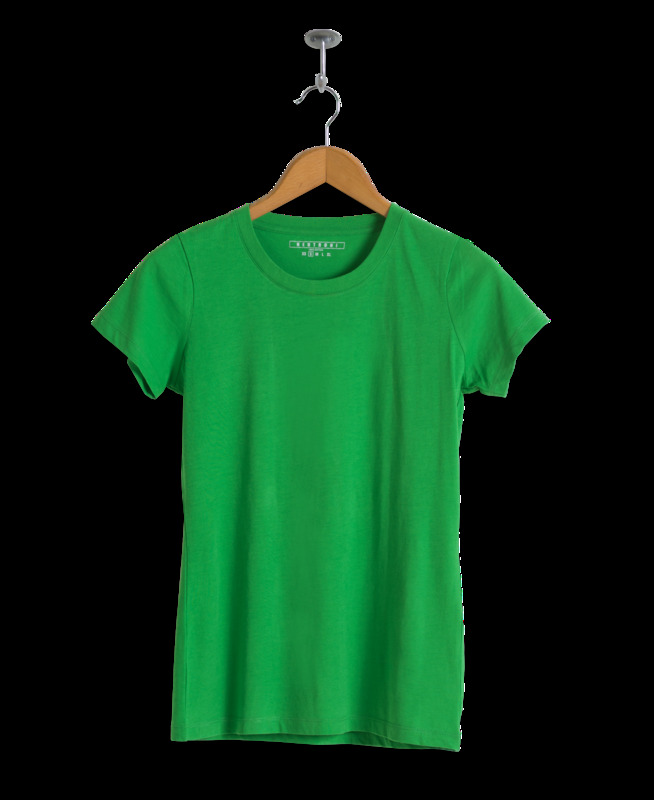 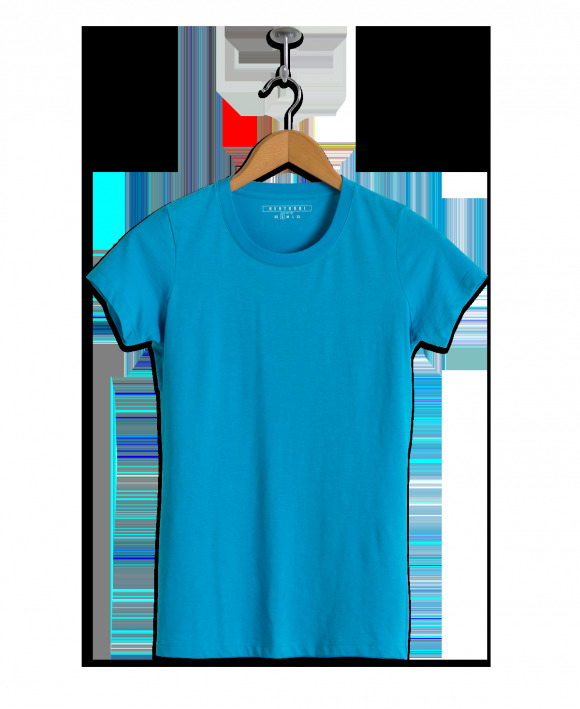 • 4.2 oz 100% High quality Peruvian Tanguis long-staple cotton: lightweight, fine and soft to touch. 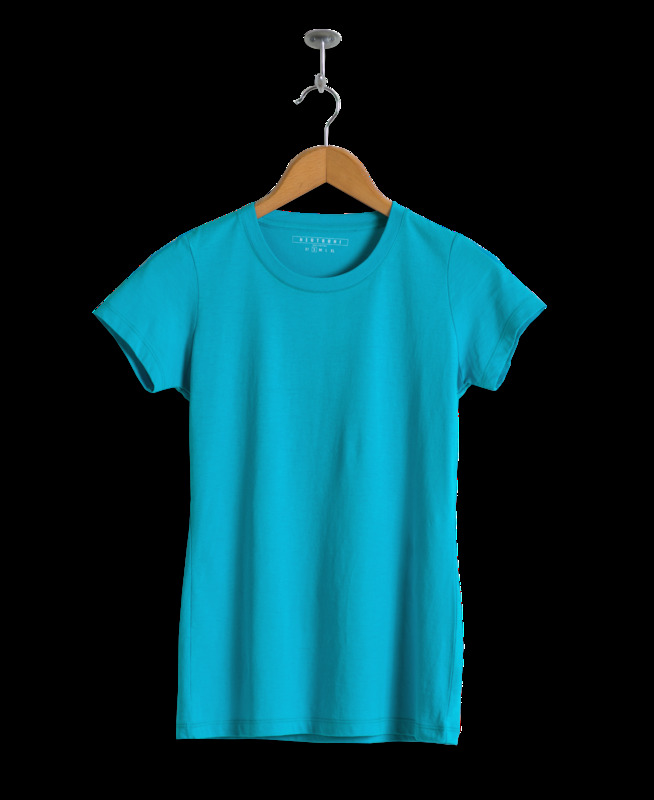 The fabric breathes well and drapes loosely. • Durable rib neckband that lays flat and holds its shape wash after wash.
• Strong, double-needle stitching with flat seams at sleeve and hems. • Machine washable; pre-shrunk to avoid shrinkage after first wash; vivid colors will not bleed.